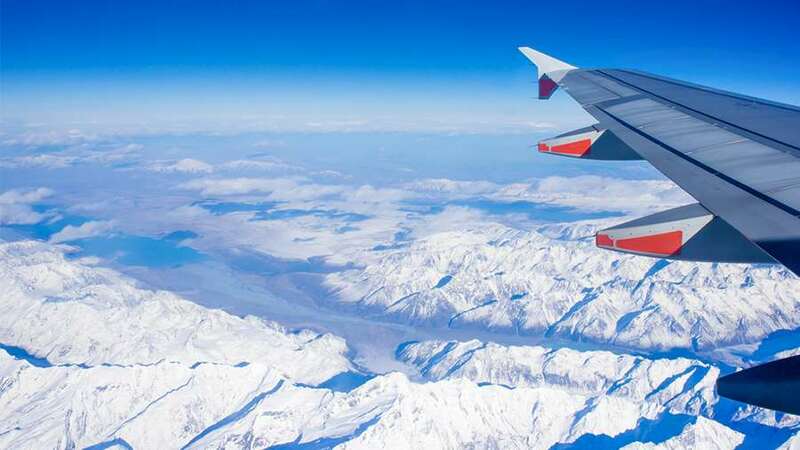 Enjoy a ski holiday from your local airport with Iglu Ski’s huge range of ski deals from more than 20 airports and international train stations across the UK. Regional departures can take you on skiing in France, Italy, Austria, Switzerland, Andorra and many other destinations. Take a look at the ski holidays and deals from your local airport. We work with over 60 tour operators so we can offer ski holidays to more than 200 ski resorts across Europe and North America. Our team of ski experts are available 7 days a week to help you find your ideal ski chalet, hotel or apartment.